SELL YOUR PROPERTY WITH WESTPORT PROPERTIES GROUP! Westport Properties Group is a dedicated team of first class REALTORS® and marketing professionals, who would like to challenge the way that you think about real estate. Our REALTORS® are carefully selected before they can join us! We are focused on personalized customer care and attention. We provide creative solutions and 5 star results for our clients. All of our great customer experiences are inspired by trust and driven home through excellent results. We provide consistent exceptional service that exceeds expectations, time after time. We have developed a standard of service that sets us apart from the competition! Whether you’re looking to sell your condo, townhouse, luxury home, acreage, or need help with your development project, we have real estate experts who specialize in each arena. Westport agents are not what you are used to experiencing. We are an efficient group of hand selected agents and marketing personnel, designed to ensure that every listing, whether on or off the MLS, is extensively marketed. 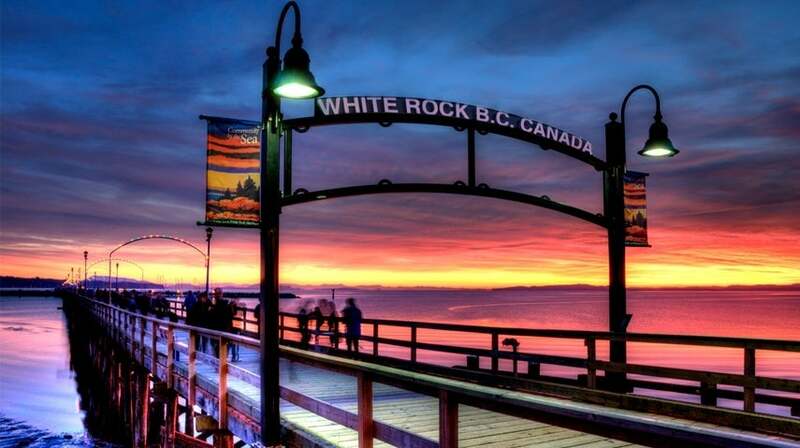 We also advertise in the White Rock/South Surrey Real Estate Guide that is printed monthly and distributed across the peninsula. Your home is also marketed through our Westport Properties Group newsletter which is distributed to just under 3000 people. We also market in Chinese and internationally. Need a realtor who speaks your language? We offer service in the following languages: English, Mandarin, Filipino, French, Spanish, German & Italian.